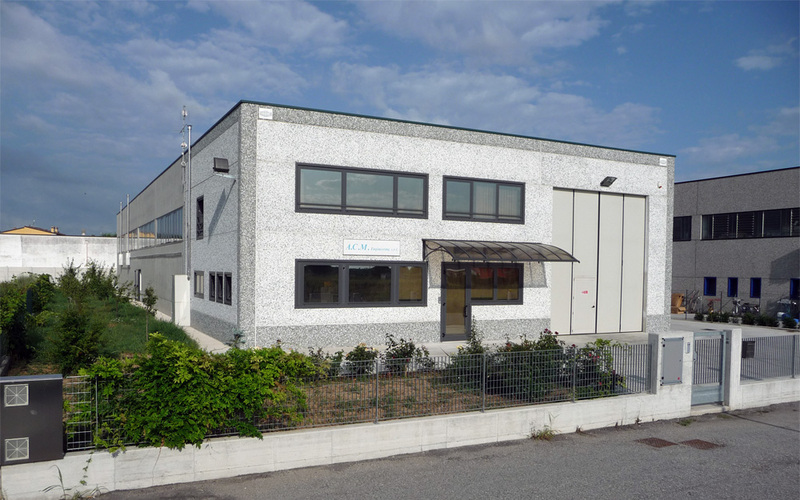 In 1998, after twenty years of experience in the management of machinery for producing makeup remover pads, maintenance engineer Roberto Mazzoni, having designed and built the first fully automatic machine for the production of cotton pads at one of the most important Italian companies in the cotton sector in Italy, decided to pursue a business career by founding ACM Engineering. The working background of Roberto Mazzoni as a maintenance engineer in nonwoven cotton production was instrumental in defining the whole design philosophy, based on customer requirements in terms of efficiency, effectiveness and simplicity, which are the hallmark of ACM Engineering today. Each ACM project revolves around the effective, intensive use of the equipment. This is why all our machines are designed for easy use. We prefer movements and functions on all our machines which are visible, ensuring that critical areas are readily accessible for supervision, allowing for easy and economical maintenance. In the continuous quest for efficiency, reliability and simplicity, we always try to use standard components which can be found easily on the market as, for example, SIEMENS or ALLEN-BRADLEY for electronics or FESTO or METAL WORK for pneumatics. Forty years experience in the production of cosmetic pads, stitched and not stitched cotton pads, round cotton pads, oval cotton pads, rectangular cotton pads, square cotton pads and special cotton pads in customised shapes, has taught us that the simpler every project is, the better. It is for these reasons, and the passion we put into our work, that even the first automatic machine for cotton pads produced by ACM in 1998 is still operating and producing at full capacity! 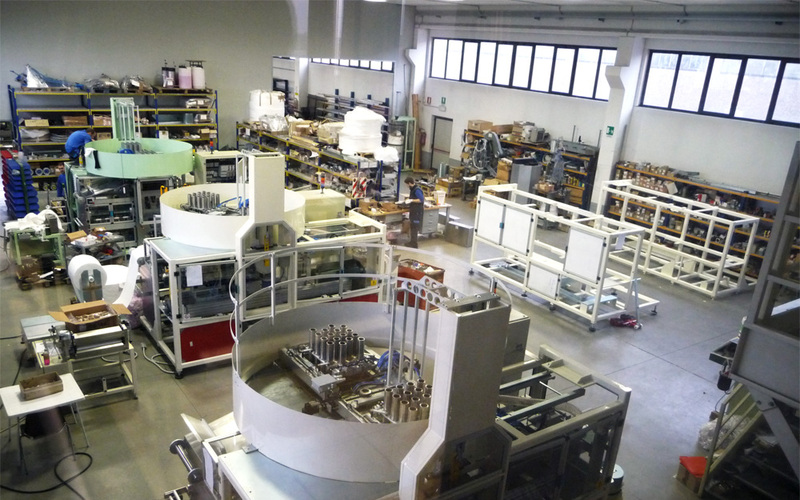 By the early 2000s, the manufacturing philosophy of ACM had won noticeable appreciation first in Italy and then throughout the world, stimulating the research and development of new solutions and leading us to achieve the widest range of fully automatic machines for the production of makeup remover disks (cotton pads) in the world. Our fully automatic machines for the production and packing of cotton pads are constantly and continuously evolving, making sure our customers can always be one step ahead! In a short time, ACM has become an undisputed benchmark in the international panorama of manufacturers of machinery and equipment for the nonwovens sector, consistently managing to meet the requirements and needs of the most demanding producers of cotton product for medical and cosmetic in the world. After several years of study and innovation in fully automatic machines for the cutting and bags filling of cosmetic cotton pads, in the wake of the ever-increasing requirements both of our customers and the nonwoven market, we have made available our experience in the nonwoven fabric sector, focussing on the realisation of Spunlace machines for bonding fibres using high pressure water needle (hydroentanglement), creating the CrossJet project, in which we boast innovative patented solutions. Today, twenty years after ACM was established, we are proud of the path we have traced day by day, with each of our customers playing a fundamental part.